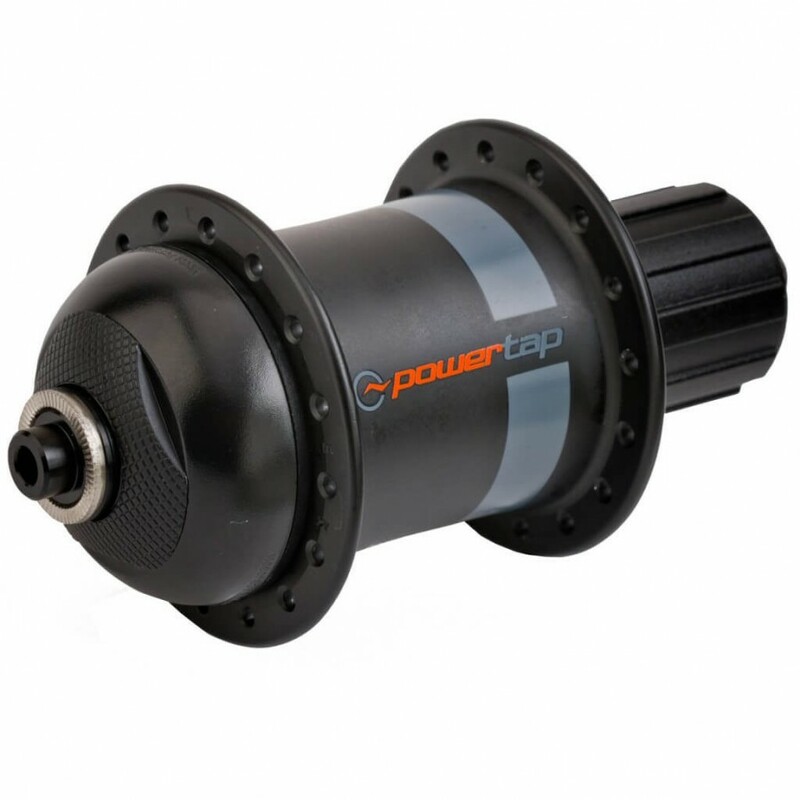 PowerTap is known for their hub-based power meters which have been on the market for close to 20 years and have a reputation of being reliable, accurate and trustworthy. 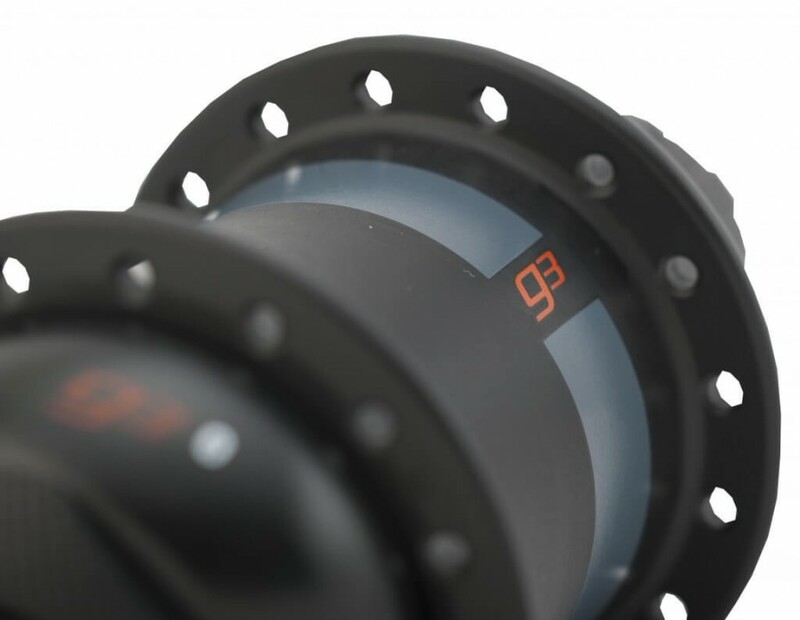 The company is currently on their third generation of power meter hub, the PowerTap G3 Hub Power Meter. The G3 Hub delivers +/- 1.5% accuracy, features ANT+ and Bluetooth SMART and transmits power, speed and cadence data. You can purchase a stand-alone hub (pictured here), or one that is pre-built into a completed wheel set, which makes installation a breeze. At $399, the G3 offers accuracy, durability, ANT+ and Bluetooth SMART – all from an established power meter manufacture with a reputation of making top-notch products. 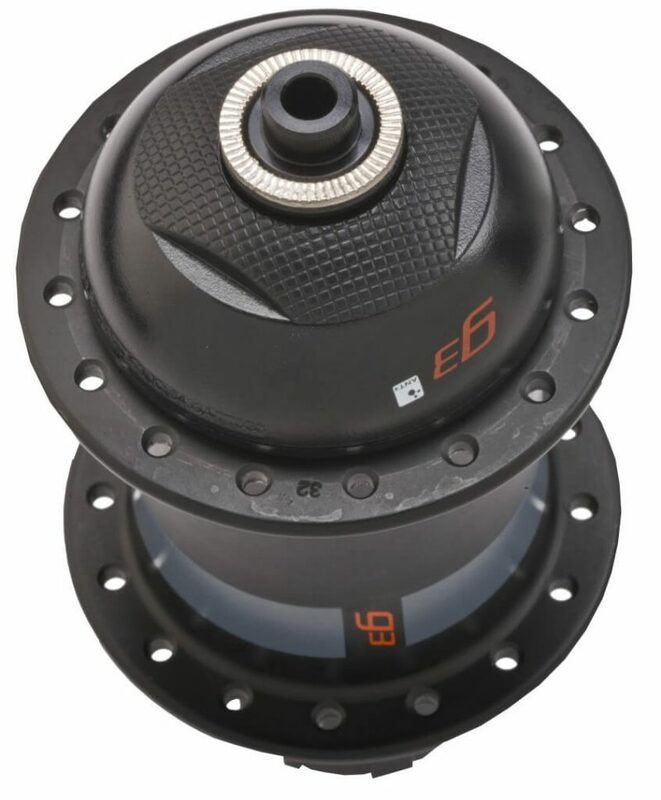 In typical PowerTap fashion, the G3 Hub is easy to use. Spin the cranks to wake it up, perform a quick zero and you’re ready to go! The PowerTap G3 Hub is both ANT+ and Bluetooth SMART compatible. This means you can use it with your favorite cycling computer or a smartphone. PowerTap is the only manufacture of a hub-based power meter – so the choice is easy when looking for hubs. 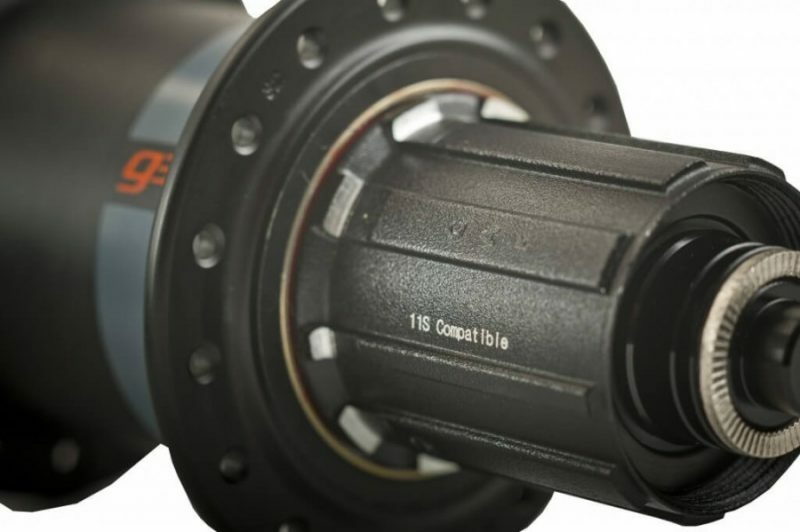 The PowerTap G3 is compatible with Shimano/SRAM or Campagnolo. Note that for Campy compatibility, you need to also purchase the PowerTap Freehub Body Kit for Campy. Allen, it’s your 2nd hub for a reason…they’re great power meters! Thank you for using Power Meter City. The Powertap G3 hub serves perfectly to a rider introduced to power meter training for the 1st time. The price has gone down and more affordable now. I use it both for indoor and outdoor training. Trainer Road and my Garmin Edge detect and connect to the G3 hub flawlessly. Power meters are not easy to get in my country and I’m glad Power Meter City international free shipping make that possible. Also, the tons of power meter information and guide from this website has no equal. Angus, thank you for your business. If you have any questions or need any help with your G3, just let us know! Ride safe.